Refugees fleeing war and terrorism in the Middle East could be welcomed into the north-east. Aberdeenshire Council has said it is looking into ways to ease the suffering of those fleeing Syria and Iraq by offering support in the form of housing, education and health. The local authority – through Cosla – has been working with the UK Government to discuss how it can help with the humanitarian crisis. 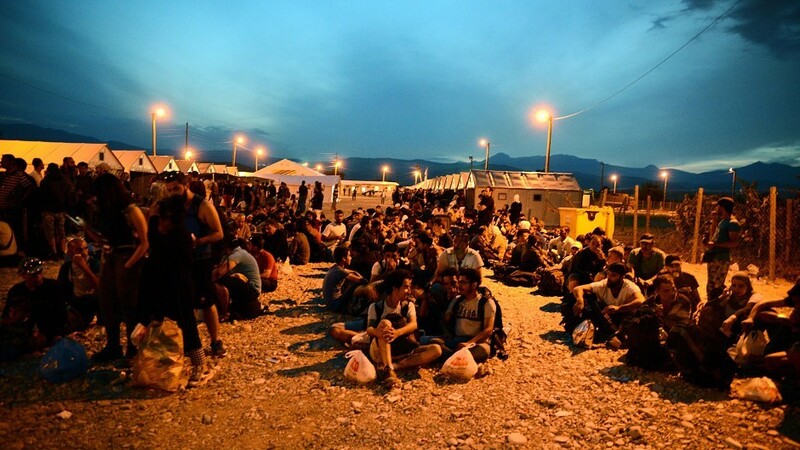 The UK has agreed to welcome 20,000 refugees into the country as the crisis in Europe worsens. In the first five months of 2015 alone, more than 153,000 migrants were detected at Europe’s borders. The council’s chief executive, Jim Savege, said: “Over the last week, we have received a great deal of interest from members of our communities asking us what support we are able to provide, and how they can support the wider humanitarian crisis. “Officers from the council are speaking to colleagues in other agencies to consider a range of support including housing, education, and health. “Our local response would involve working closely with our community planning partners, to ensure a co-ordinated response and provide all the necessary support for the refugees. He added: “Scottish councils recognise the right of all people to seek protection from persecution and stand ready to play our part in alleviating this humanitarian crisis. A spokesman for Aberdeenshire Council said it would be continuing to monitor the situation across Europe.